LOOKING for larger sized building lots? Then these two lots have just been subdivided along School Rd providing two, premium, generously sized vacant lots. The front block is Lot 21, comprising 1050sq m and the rear block with access off the side driveway is Lot 20, a 1250sq m allotment. Offering plenty of space and freedom to select a home of your choice with loads of room for the family home, pool, shed, outdoor entertaining areas and space for children to play. Situated in a sought-after location within a safe and friendly community, just footsteps to the local primary school, minutes' drive to local IGA shopping centre that has a major expansion happening now. Both blocks provide a gentle slope with desirable north-facing front aspect for cooling sea breezes in summer and morning winter sun. 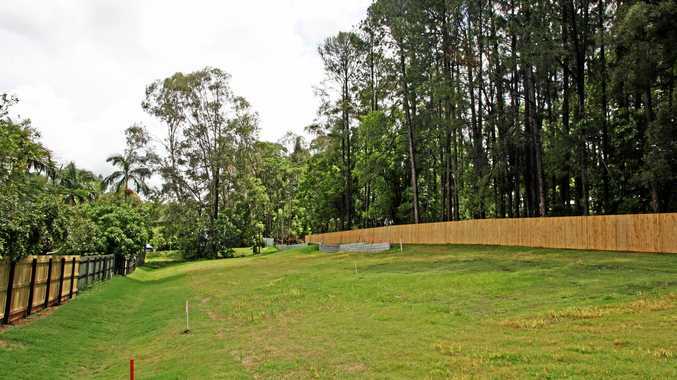 You will enjoy the secluded bushland setting to the north of these properties. There is plenty of room here with these generously-sized allotments for you to design your new home to suit your requirements as not limited by any building covenants. There is also a possibility of building a duplex on one of the blocks subject to town planning consent from the council. Popular growing community to suit lifestyles for all ages - ideal for those looking for tranquil living within a vibrant friendly community of Bli Bli. Golf enthusiasts will love the nearby new 18-hole golf course and club house which is also opposite the water ski park, barramundi fishing and aqua park. Only minutes' drive to the river for those that love water sports such as kayaking, jet skis, fishing and boating. This central location is an eight-minute drive to beaches and Maroochydore CBD. These blocks offer a treed reserve next door and both are within easy walking distance to the local primary school.